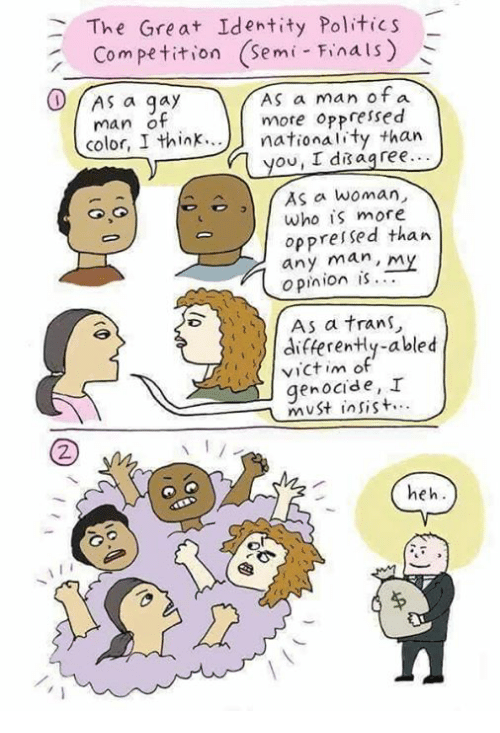 This entry was posted in politics and tagged identity-politics, power, victimhood. Bookmark the permalink. I am so 100% with you on this point. Thank you. From somebody not American, I am always wondering what the politics mean. You give me insights I wouldn’t otherwise get.